I’ve been writing and learning about the human-animal bond for decades now — since I was in veterinary school. 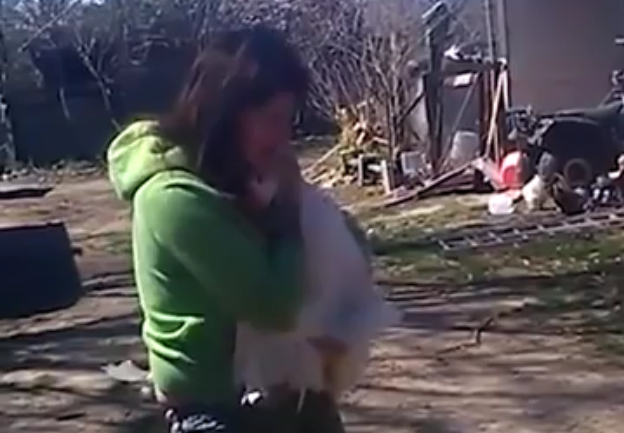 And I’ve never seen anything like this video of a woman and a goose greeting each other after an absence. Geese tend to have a reputation as being aggressive and unaffectionate. It’s hard to believe that once you watch this video.